I'm spending the day with the spirited Scarlett O'Hara, so here are a couple lines from Margaret Mitchell's classic novel Gone With the Wind. First Line: Scarlett O'Hara was not beautiful, but men seldom realized it when caught by her charm as the Tarleton twins were. From Page 56: Why the loveliest of the Robillard daughters should marry a loud-voiced, red-faced little man who came hardly up to her ears remained a mystery to all. Gone with the Wind is a novel written by Margaret Mitchell, first published in 1936. The story is set in Clayton County, Georgia, and Atlanta during the American Civil War and Reconstruction era. It depicts the struggles of young Scarlett O'Hara, the spoiled daughter of a well-to-do plantation owner, who must use every means at her disposal to claw her way out of the poverty she finds herself in after Sherman's March to the Sea. A historical novel, the story is a Bildungsroman or coming-of-age story, with the title taken from a poem written by Ernest Dowson. 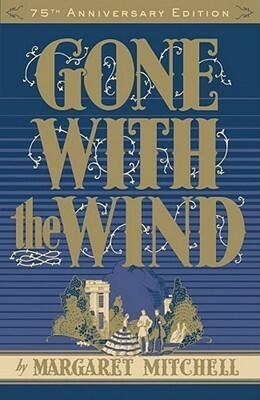 Gone with the Wind was popular with American readers from the onset and was the top American fiction bestseller in the year it was published and in 1937. As of 2014, a Harris poll found it to be the second favorite book of American readers, just behind the Bible. 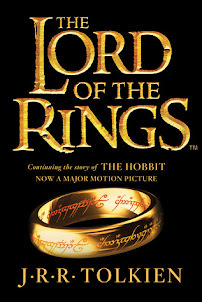 More than 30 million copies have been printed worldwide. I loved this book! Great first line that makes you want to know more. I'm sharing about "Witness Protection" by Carol Kinsey on the blog today, but I'm going to share the first line from the book I'm currently reading here. "All of the stories have been written, including mine." For sure. I'm really enjoying it so far. An interesting beginning. I'd definitely want to find out more. I haven't read this one. Enjoy your current read! 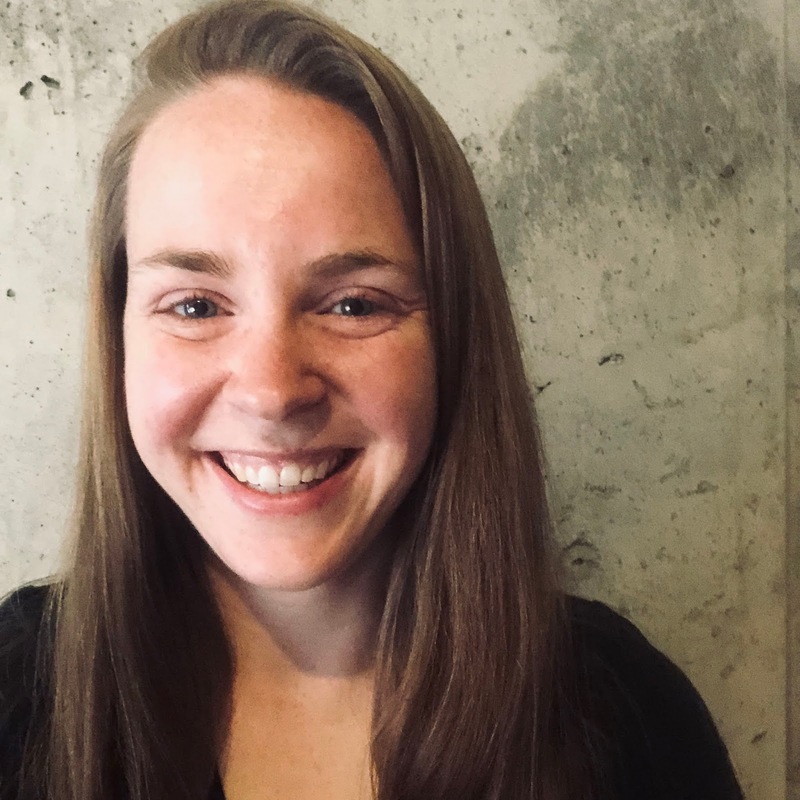 Welcome to First Line Fridays Hallie! This is my grandmother's favorite book. :) Happy Friday! Thanks! Happy to join in the fun! "Blake Michaels pulled into the parking lot of Northshore Medical Center and cut the engine." Yes, I'm really enjoying it! A solid start. Makes me wonder what's going on. My favorite movie of all time!!! Happy weekend! Good to know, Freda! I'm planning to watch the movie sometime after finishing the book. Ah, a classic tale. I love the book and the film. I'm really enjoying the book, Nicki. I haven't watched the movie yet. Thanks, Carrie! Happy to join in the fun! I’m currently reading An Inconvenient Beauty by Kristi Ann Hunter, and that’s the book I’m doing on my FLF post today, so here I will post the first line from the novel I’m reading next. The next book on my schedule is Rancher to the Rescue by Barbara Phinney. Yay for An Inconvenient Beauty! I love that series. A good start that could lead to any number of problems or challenges. And I always love a Colorado setting! Welcome to FLF! I read this last year. Thanks, Rachel! Happy to join in the fun! I have read Gone with the Wind, but in a different century. I'd definitely forgotten the first line, which seems close to unforgiveable - it's a classic novel, and a brilliant first line. So many questions! Dr. Cliff Hamilton watched the bright green lines of the EKG dance across the monitor screen. I'm finding Cardiac Event is perhaps more medical murder mystery than thriller, but there is plenty of suspense and I'm enjoying it. I'll post a full review on my website next week. Definitely a good first line. But don't worry—I'm so far into the book now that I didn't quite remember the first line before looking it up to post, haha. A good start for a medical murder mystery. Love suspense, and I'm glad you're enjoying it!